[UPDATED] Get Your Promo Code for Singapore First DreamWorks Run NOW! For the first time in Singapore, a DreamWorks themed carnival called the DreamWorks Day is happening on 24 June 2017 (Saturday) at Gardens By The Bay, Bay East Gardens, and I am superb looking forward to it! Promised to be filled with games, activities, food and beverages, it is going to be fun day for everyone, young or old alike. 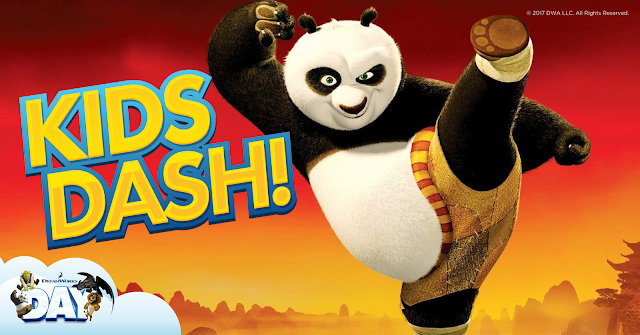 Join Kung Fu Panda as he pursues his dream of being the dragon warrior, Shrek as he adventures with his companions, Hiccup and Toothless as they soar through the skies, Alex and friends as they work together to survive the wild!! There will also be running events available on the day itself. 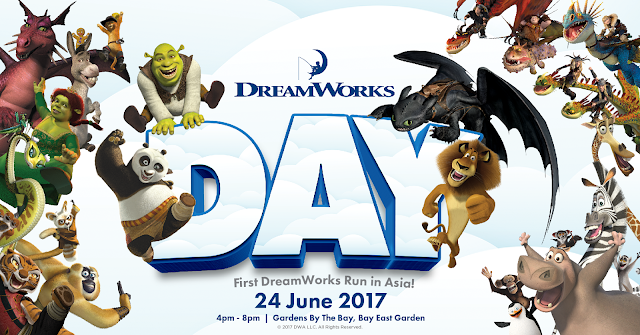 Let yourkids take part in a 800m Kids Dash,or join a 5km Fun Run along some of Singapore’s iconic landmarks. Both Kids Dash (according to age group) and the 5 kilometer run are scheduled to be flagged off from 4pm and 5pm respectively. Ticketing is mainly split between Carnival + Run / Carnival Only. Respective prices are as shown below. 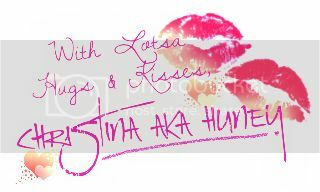 What more are you waiting for!? 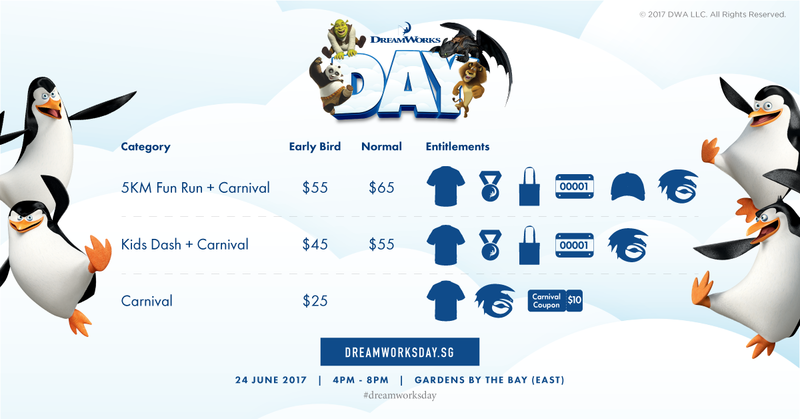 From now till Friday, May 26th, 2017, you can get a 10% discount if you register at DreamWorksDay homepage using the given promo code. The code is unlimited and can be applied for 800m Kids Dash / 5km Fun Run. Carnival only ticket not applied). Remember this will be expired on Friday, May 26th, 2017 so quickly register yourself and your friends and family today!